Olga specialises in recruiting for senior assignments in the Dublin market with roles spanning from Senior Financial Accountants up to Financial Controller level. Her client portfolio spans a variety of sectors including tech, manufacturing, reinsurance, retail and hospitality and is comprised of blue-chip companies, start-ups and SMEs. Prior to this, Olga managed the Accounts Staff and Part-Qualified level of the market. 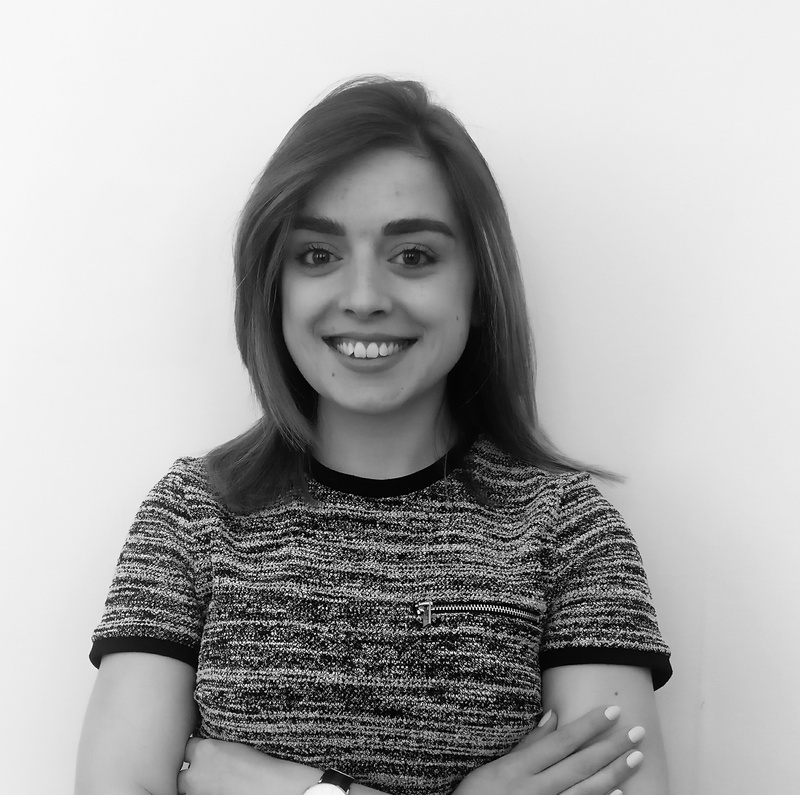 Olga graduated from Dublin City University in November 2016 with an Honours Degree in Business Studies, specialising in Human Resource Management. She worked for 13 months as a HR Intern with Colgate-Palmolive before completing her degree.